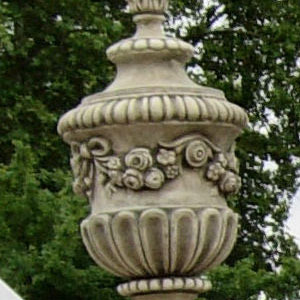 A small French lidded urn, festooned with leaves & ram’s heads, crowned with a flame finial. 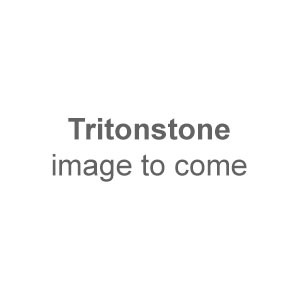 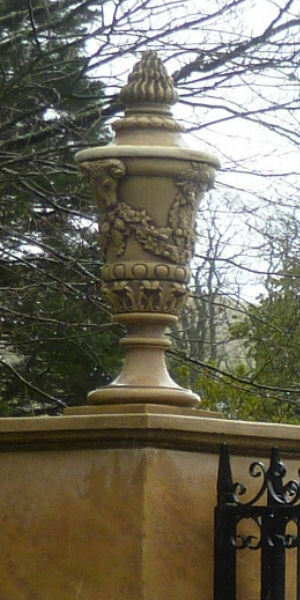 We offer a choice of classical and traidtional gate piers which can be altered in height by the addition or subtraction of sections to suit your pre-determined location and personal preference. 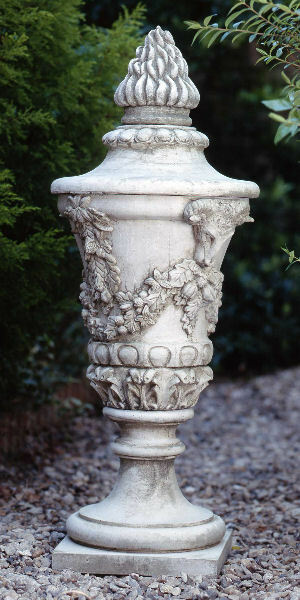 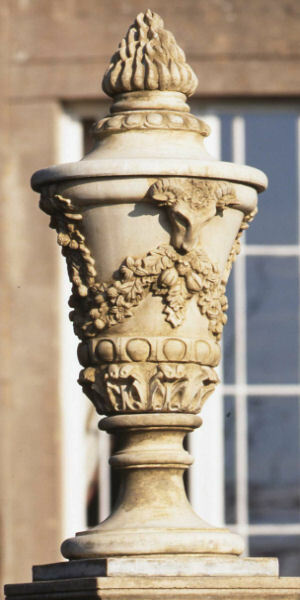 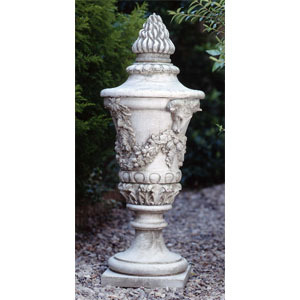 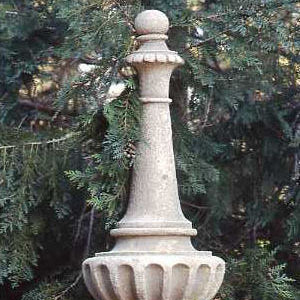 To compliment your gate piers, whether you select from the choics we have available, or wish to decorate your existing piers in this section we have a comprehensive range of finals from classical through to the ornate and decorative.